India is always jubilant and in high spirits in the month of October as it kicks off a season of festivals, fairs, new launches, advertising campaigns and shopping spree for new goodies. But this October is special. India has the Nobel Prize for Peace for the second time in the form of 60-year-old Kailash Satyarthi, a relentless crusader of child rights and his organisation, Bachpan Bachao Andolan (BBA), which has been at the forefront of the drive against child labour in India for years. Kailash shares the honour along with Pakistan-born Malala Yousafzai, the teenager campaigner for education of girls in a global terror hub. The Nobel Peace Prize for Satyarthi will renew global attention on the persisting problem of child labour in India, where millions of them continue to work under cruel and inhuman conditions despite an official ban on employing child workers. It is estimated that 80 million children in India work as child labourers. The prize is a reminder of a situation that India can ill-afford to ignore its child slaves and that we need to bring them into our education system. 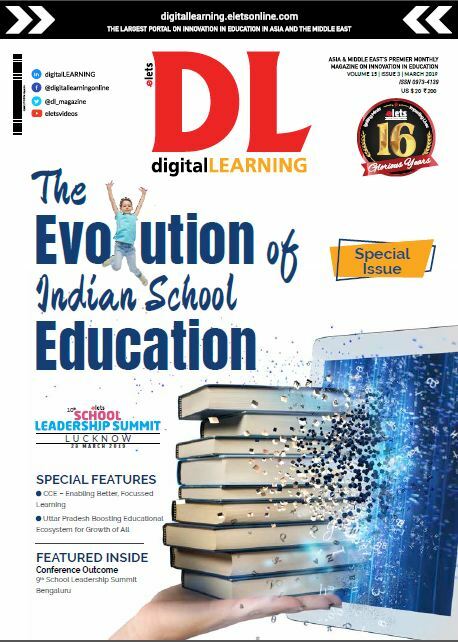 This issue of digitalLEARNING, being our annual directory edition, has a holistic coverage of the education space in the country. We have endeavoured to cover the impact of social media on school children, technological innovation that aims to curb rampant food wastage, and also private sector companies that are revolutionising education solutions through their new technologies and systems. In November, we head to Kerala for the e-India Summit 2014 . com/2014) set amid the scenic beaches of Kovalam to be inaugurated by Kerala Chief Minister Oommen Chandy. The education track in the summit will witness education policy makers from states and the Centre, vice chancellors from eminent institutions and educators from across the country for a three-day conclave where views will be exchanged on ways through which we can have better educational outcomes in our institutions of higher learning. The summit will focus on opportunities, challenges and the way forward to elevate Indian education to a higher orbit with a view to provide quality education for all, improve the general enrollment ratio and make India not only a hub for manufacturing, but also for institutions of global eminence. This edition of digitalLearning also features an interview with Prof Farqan Qamar, Secretary General of the Association of Indian Universities (AIU) who brings fresh perspectives to challenges faced by higher education institutions and gives out-of-box solutions. In a few days from now, India will celebrate Diwali-the festival of lights. This time around, while paying obeisance to Lord Rama, let’s not forget to pledge for the ‘Rama Rajya’ where every Indian child gets quality education. With large scale illiteracy and subsequent fallout, ‘Ram Rajya’ will be confined to our myths. 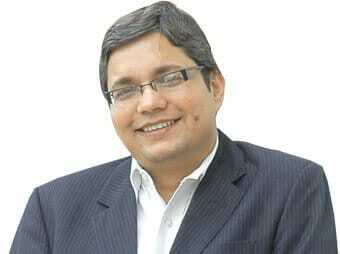 Digital India, the ambitious programme announced by Prime Minister Narendra Modi to revolutionise connectivity, governance, education and health, has fired the imagination of the world already. Let billion-plus Indians take a pledge to transform India into a digital nation.